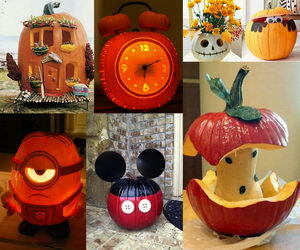 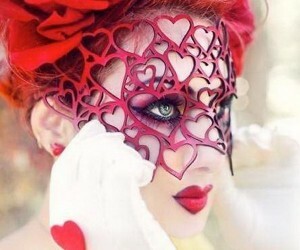 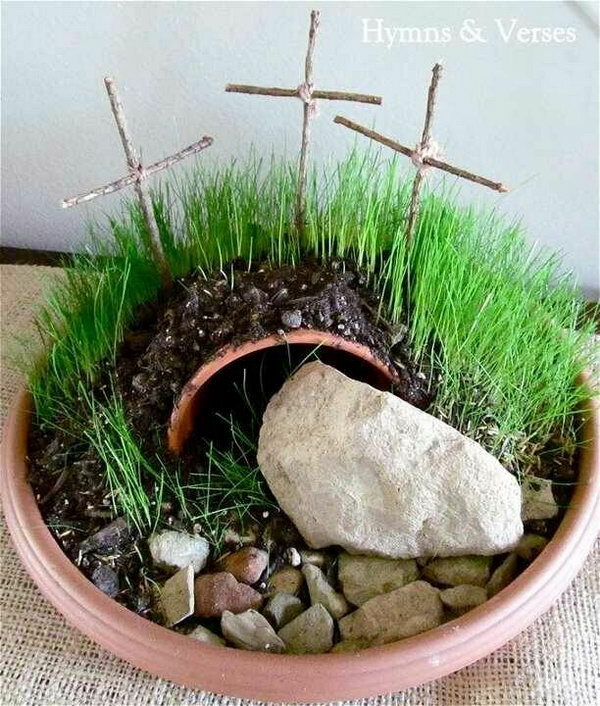 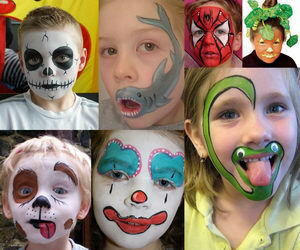 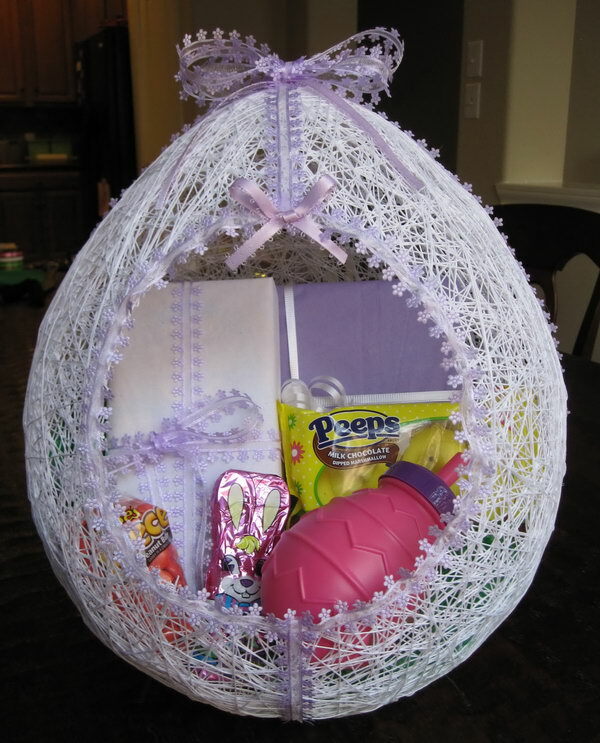 Easter is just right around the corner and it is a happy opportunity to showcase your craftsmanship. 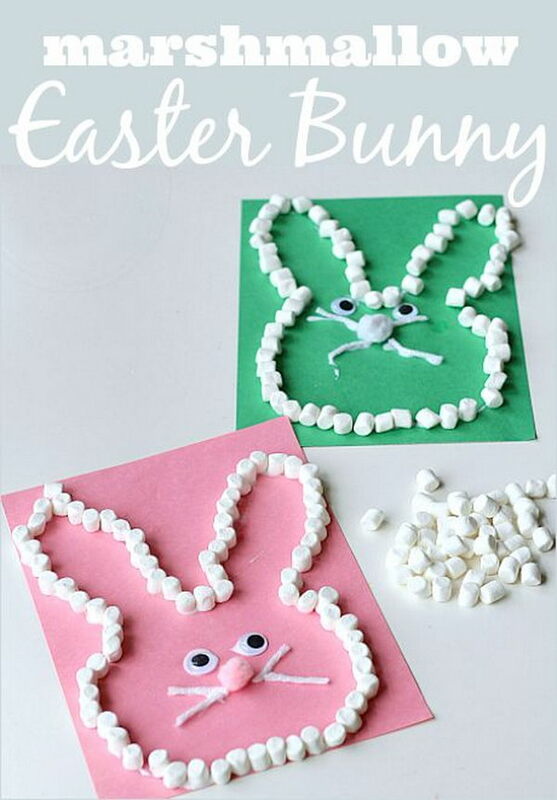 Easter marks the warm season of spring and it’s time for kids to get excited. 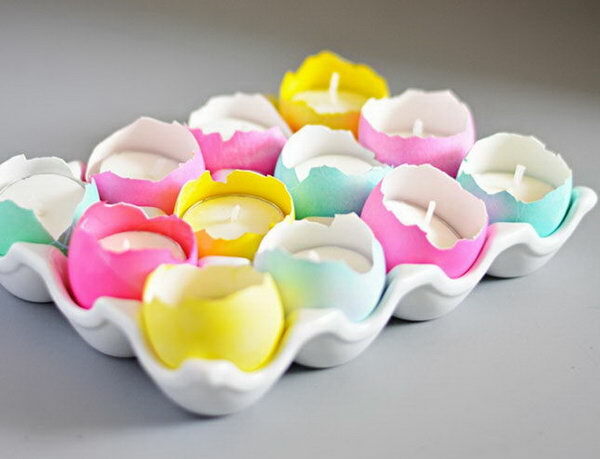 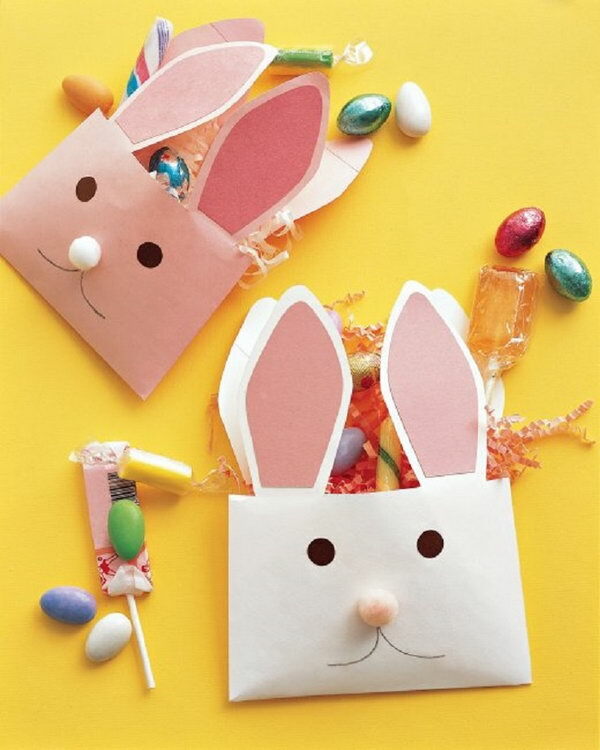 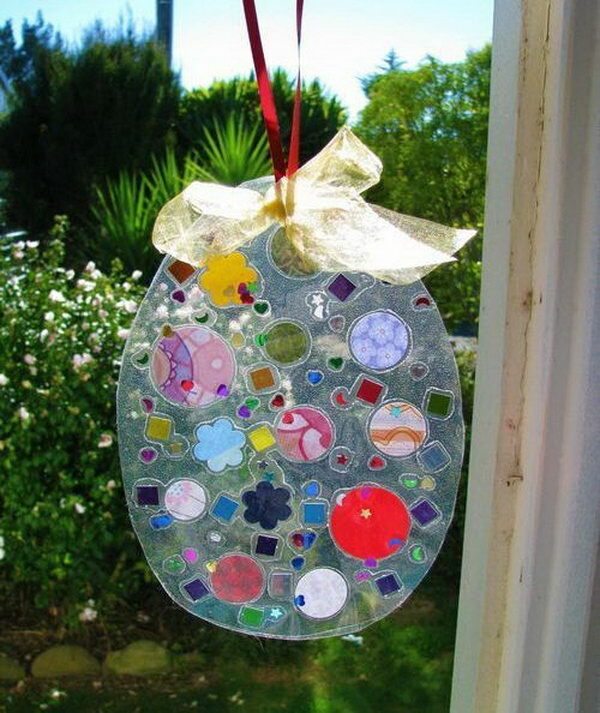 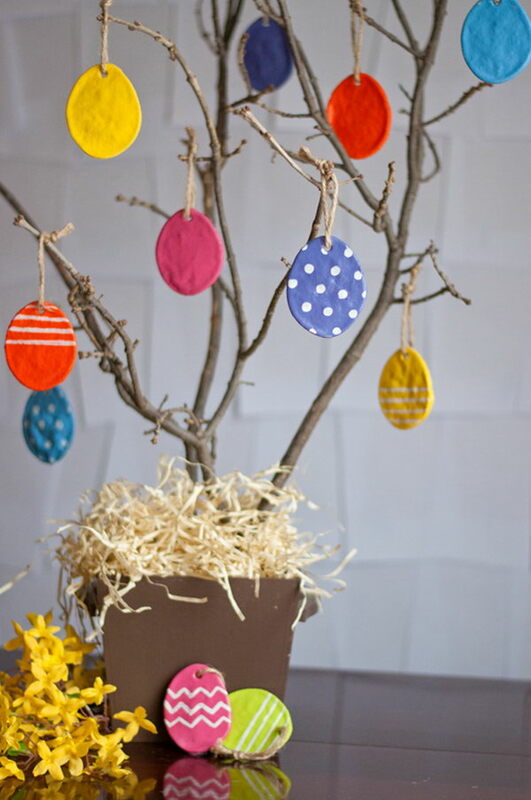 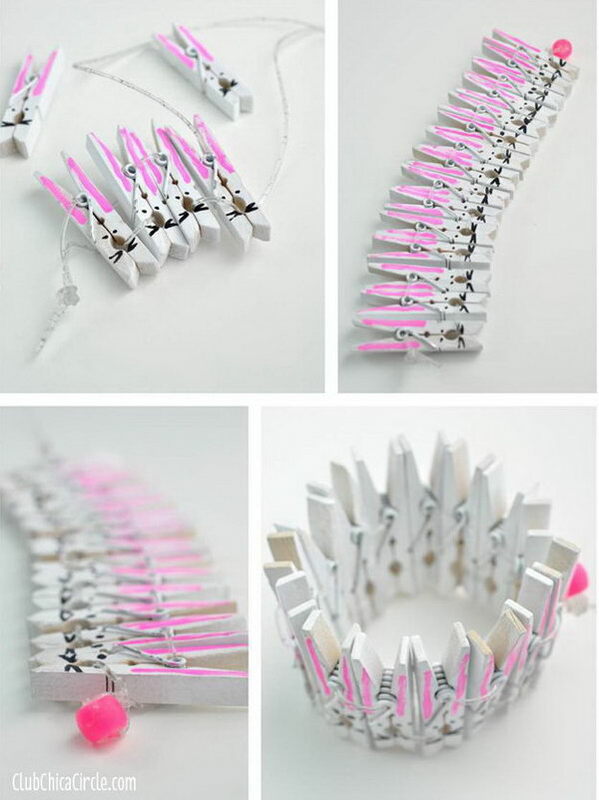 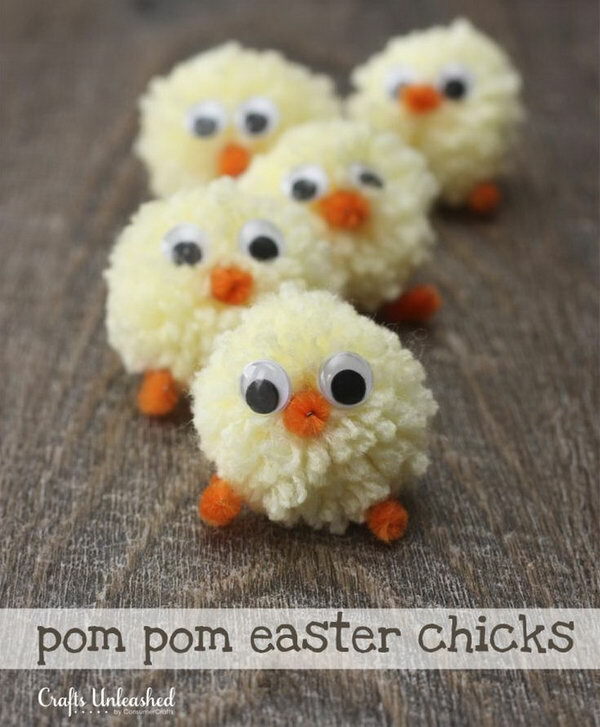 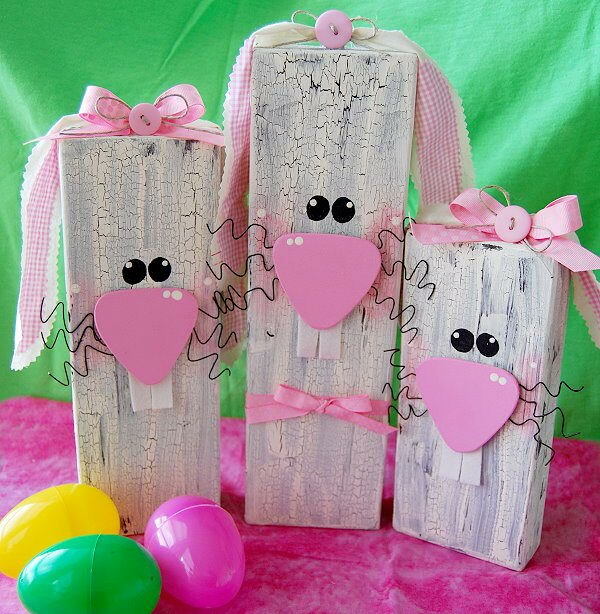 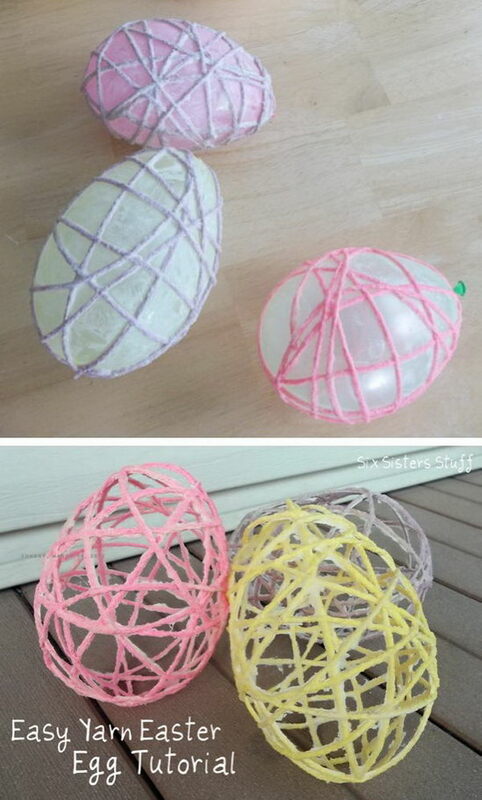 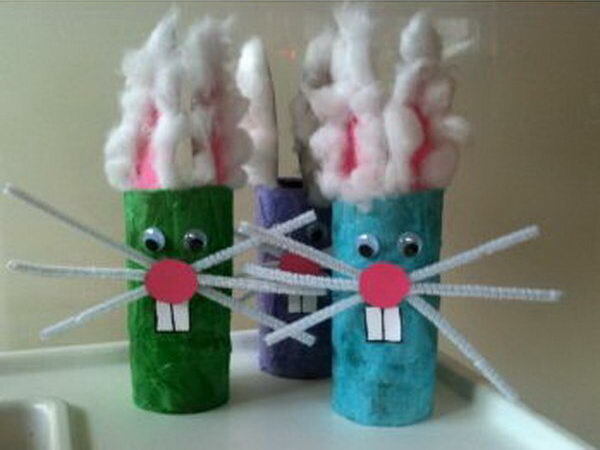 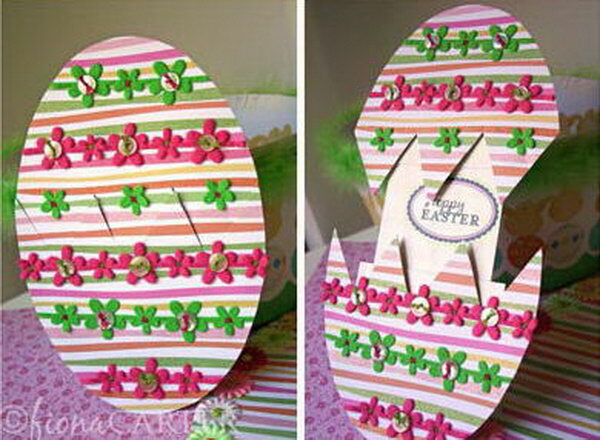 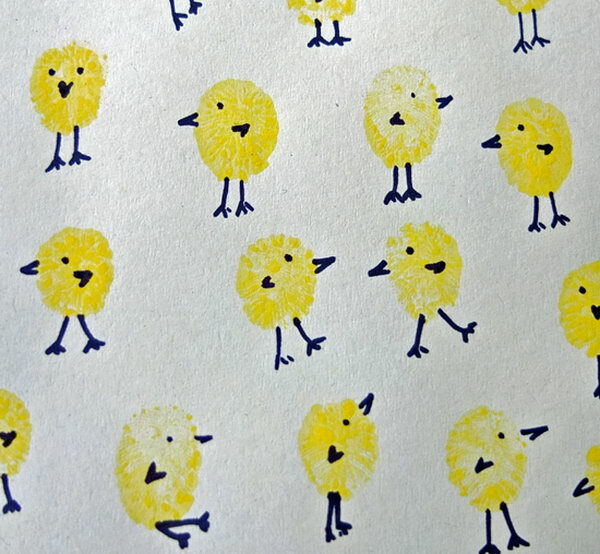 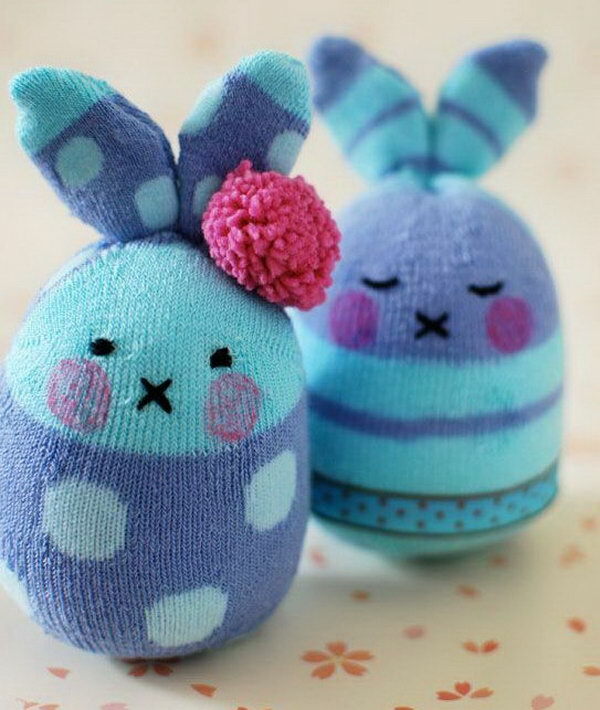 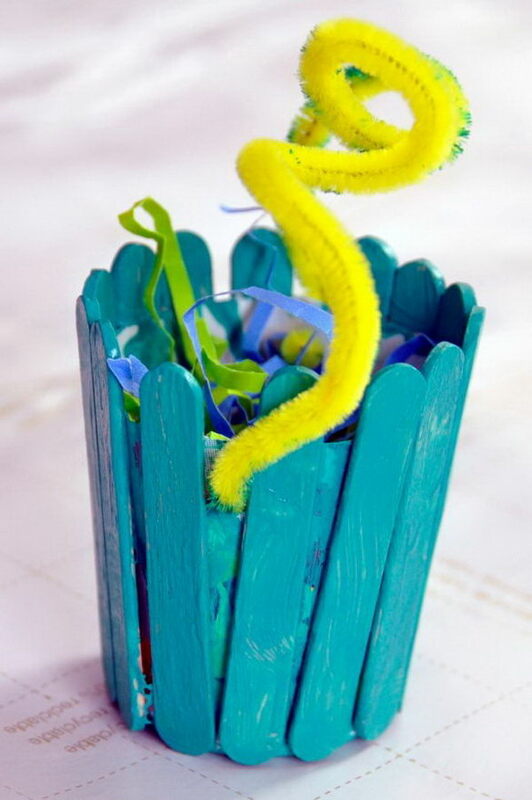 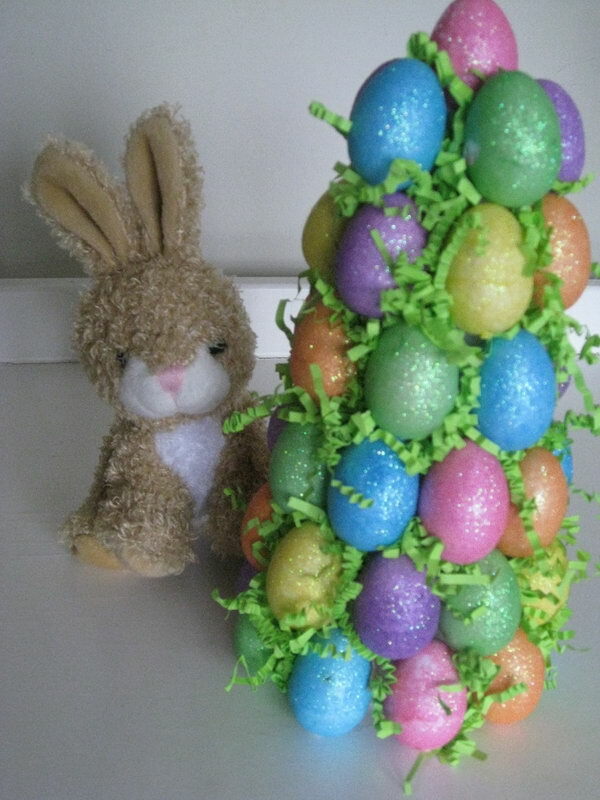 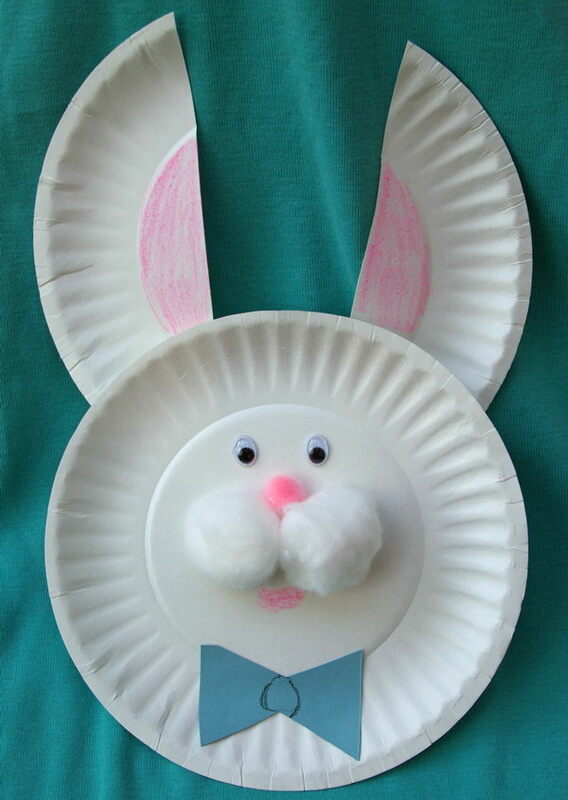 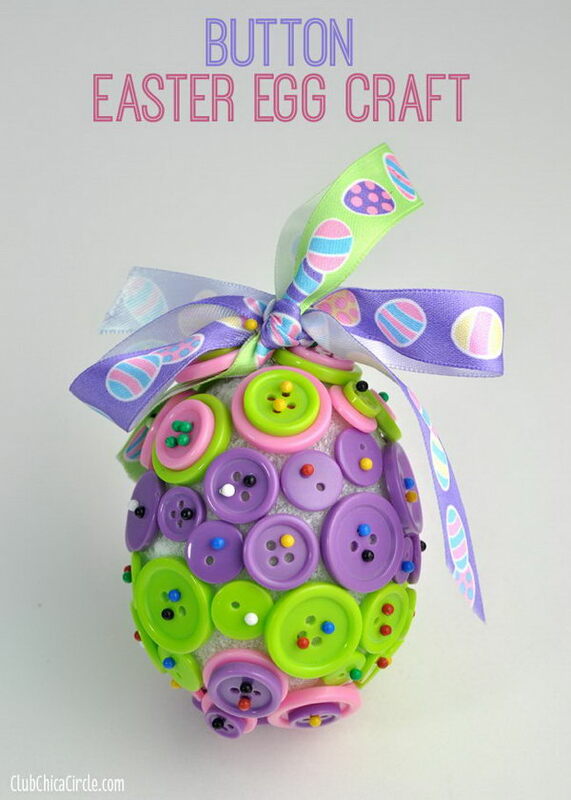 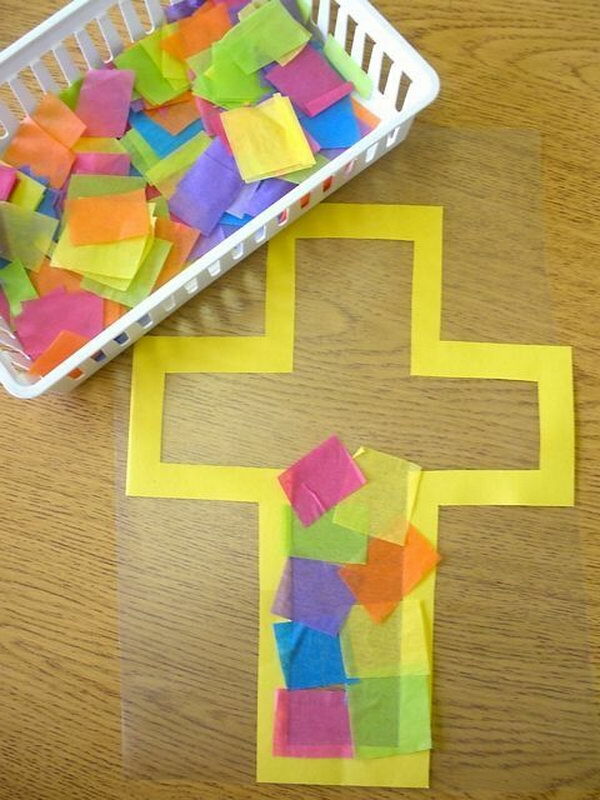 Here are some cute Easter craft ideas for kids. 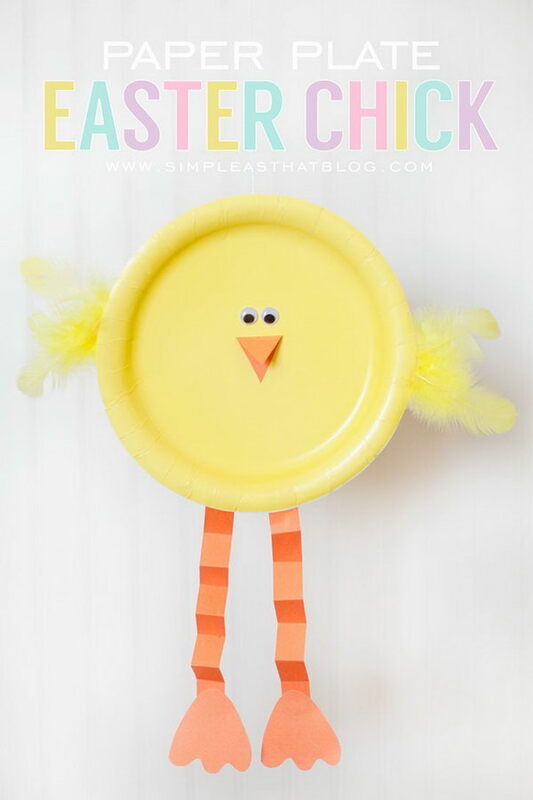 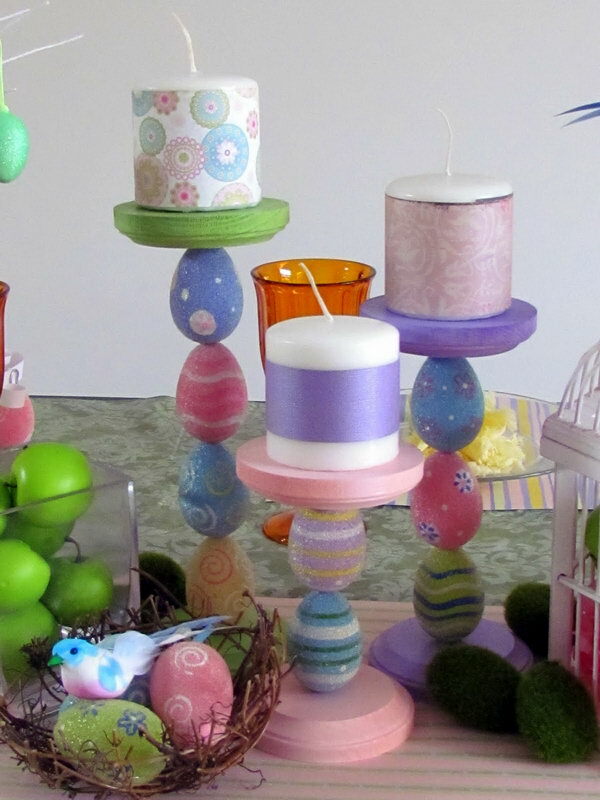 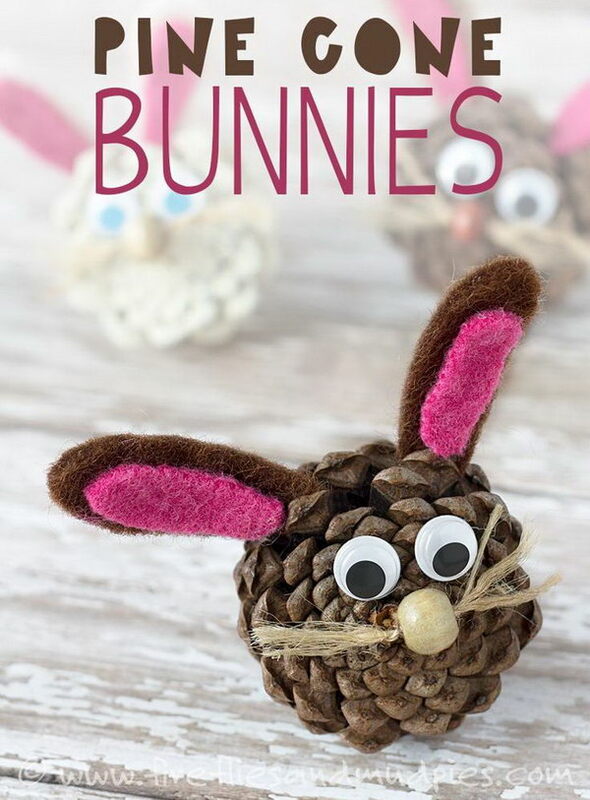 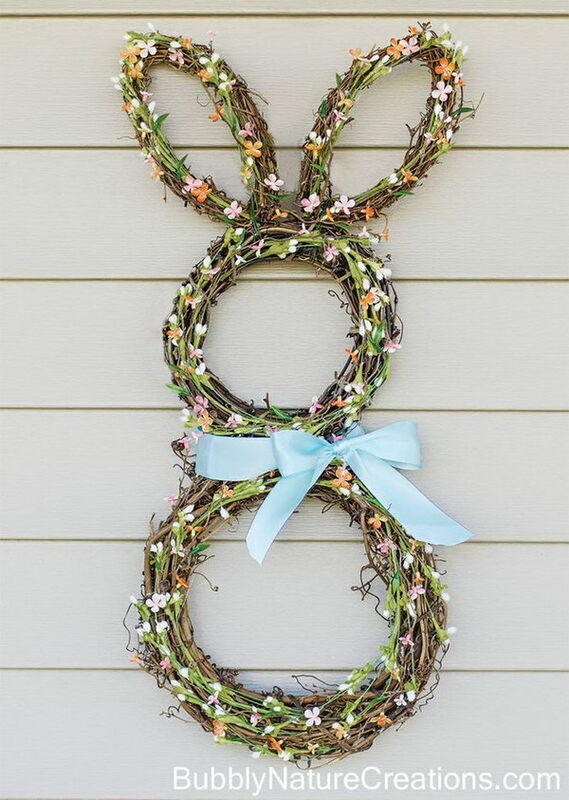 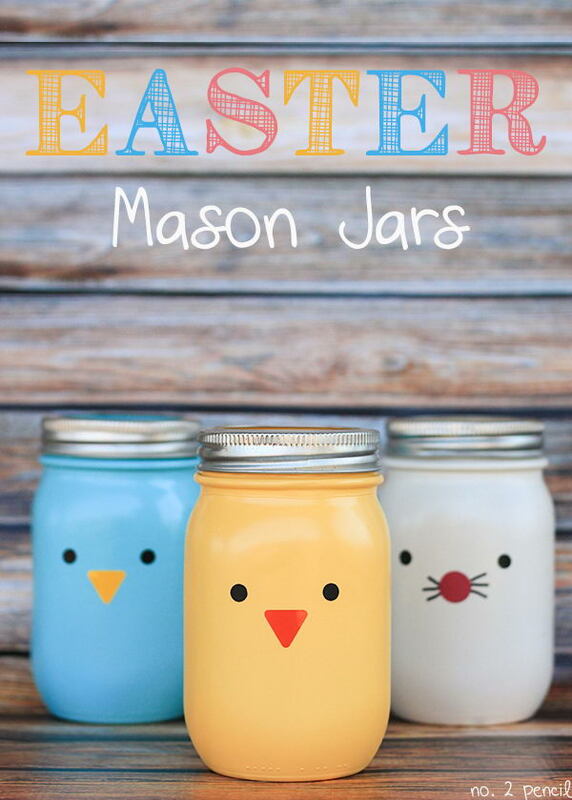 From bunny crafts or Easter baskets to chick crafts or Easter eggs, these crafts are fun to do with your kids and will make your home look stylish and festive.